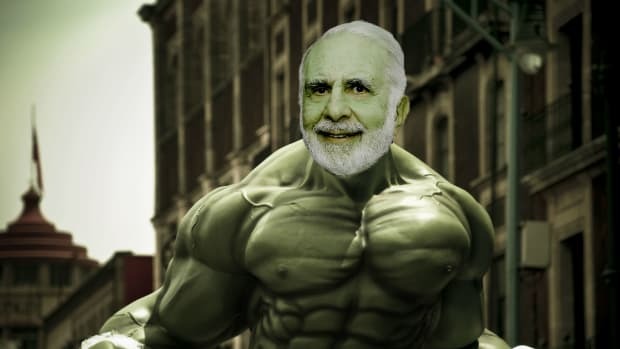 In his eight decades, Carl Icahn has seen booms and he’s seen busts. 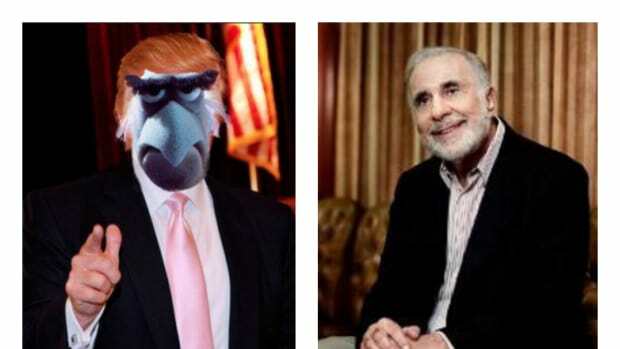 And if he were a betting man—and he is—he’d guess that his ninth decade will open with a pretty spectacular one of the latter to make 81-year-old Treasury Secretary Carl Icahn substantially richer than 80-year-old Carl Icahn is. 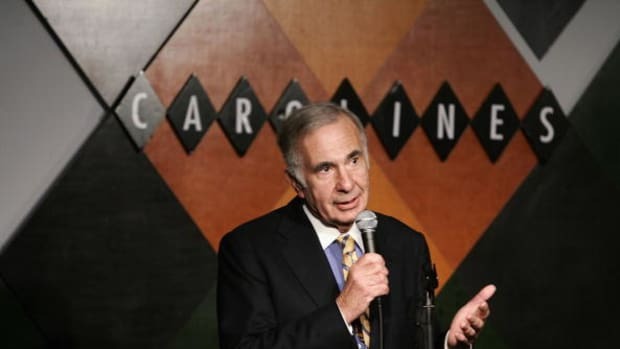 Icahn Enterprises CEO Keith Cozza said on the conference call that “Carl has been very vocal in recent weeks in the media” about his negative views. ‘We’re much more concerned about the market going down 20% than we are it going up 20%. 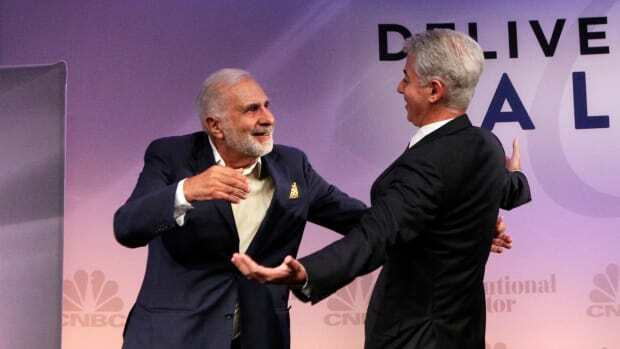 And so the significant weighting to the short side reflects that.” Icahn was not on the call. Two people, in fact, who he will identify at a later date.